The Czech Republic has long been known for its excellent hops and one variety in particular, Saaz. Saaz of course is one of the four “noble hop” varieties along with, Tettnang, Hallertauer Mittelfrüh, and Spalt. 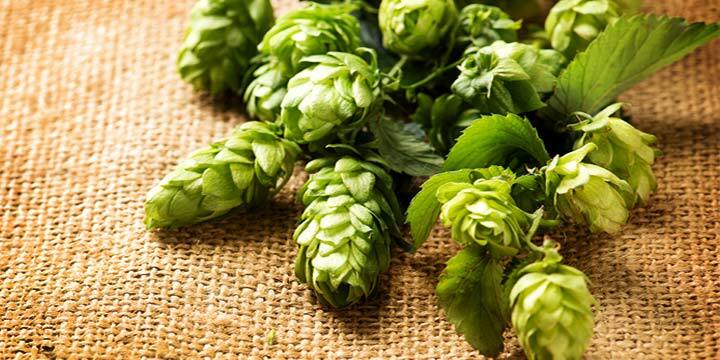 These are considered “noble” because they each have been cultivated in specific parts of Europe for hundreds of years and give the signature flavors to European Pilsners and Lagers. The history of hop cultivation in the Czech Republic is at least 1000 years old, with the first written evidence of it dating back to the 8th and 9th century. The conditions around the town of Žatec (or Saaz) seemed to show particular promise for this new crop. 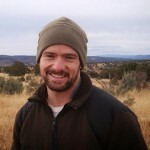 The area had restricted levels of rain fall due to the mountains creating a “rain shadow”, mild temperatures, good soil, and the mountains also cut the cold winds. Wild varieties were propagated, selectively breed, and slowly refined until the extraordinary Saaz emerged. By 1101 Czech hops were being exported; making the trip up the Elbe River to the city of Hamburg and its “Forum humuli” — a market specifically for hops. When Charles IV inherited the kingdom of Bohemia from his father in 1346 he saw an economic opportunity in the hop and this particular land’s ability to produce hops of a higher quality. He enacted laws to protect outside lands from get their hands on Bohemian hop varieties. These laws included a complete ban on exporting hop plants under penalty of death. The burgeoning industry created many groups and new jobs, most in some way associated with protection of the Bohemian hop. The Thirty Years War had a grave impact on much of Northern Europe’s economy. The hop industry did not escape unscathed. Bohemia lost some of its monopoly in the hop market as Czech plant stock were used to seed new farms in places like Silesia, Styria, Bavaria, and even parts of Russia. The industry would slowly rebuild through the 17th, 18th, and 19th centuries. At one point Czech hops were being exported to 70+ different countries. 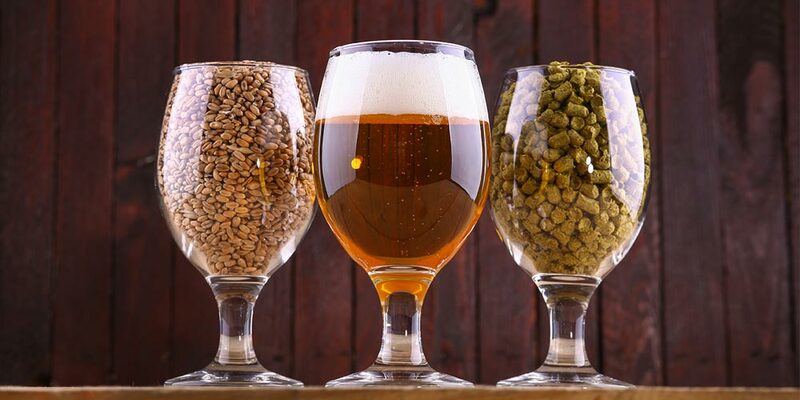 Substantial strides in the European brewing industry in the 18th and 19th century brought merchants who, wanting a piece of the lucrative pie, started to peddle lower-quality hops under the Czech name. To combat this new threat a “Grading Market” was established in Žatec, 1884. Saaz hops are further protected and certified, even today, by a parade of further regulations including Act No. 97/1996 Co. and Regulation of EU (Council Regulation 1952/2005, Committee Regulation 1860/2006). Saaz hops are world famous for their low alpha acid content and high alpha/beta ratio, creating a hop that imparts a particular soft or delicate bitterness. While the oil composition creates a clean, deep, herbal aroma. These characteristics are the defining footnote on styles like Bohemian Pilsners. 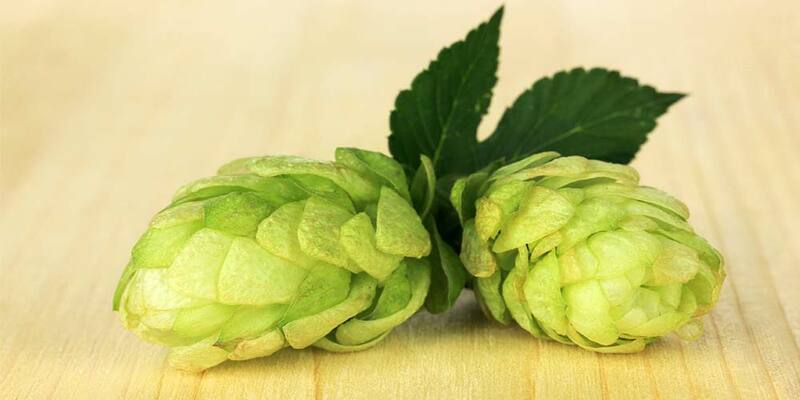 A higher alpha acid variety of Saaz hops are now grown in the United States and there are also varieties grown in Belgium and New Zealand. 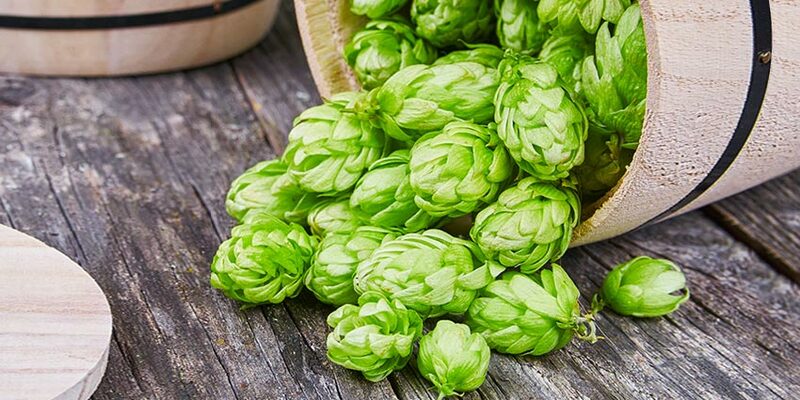 Before you attempt to grow saaz hops on your own, we would recommend you read our hop growing article for more tips and best practices. 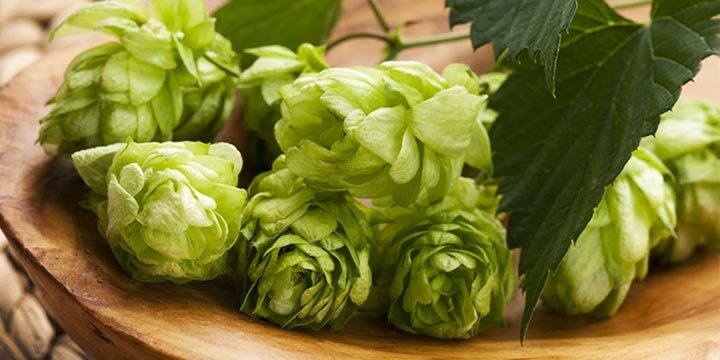 Before deciding what type of hop to grow, it is best to talk to other local growers or your homebrewer shop to get more information on which hop varieties grow well in your area. Brings a very distinct aroma and flavor. Classically “noble” in its character it lends a mild herbal, spicy, and earthy profile to the beer. A whisper of spicy and clean bitterness. Aroma. This hop’s low Alpha acid makes it a poor option for bittering. These are general substitutions and are not perfect Czech Saaz clones in any respect. 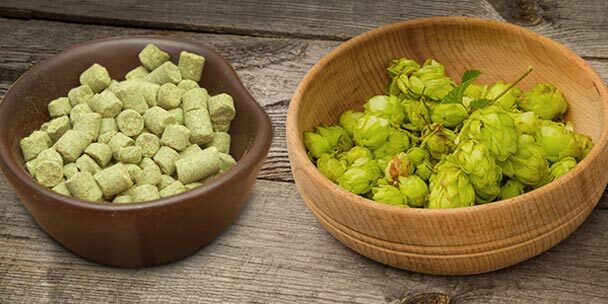 Each hop variety is unique in some way, so do not expect the exact same beer you’d get using Czech Saaz hops. Obviously this goes the other direction too, using Czech Saaz as a sub for one of the below listed hops. 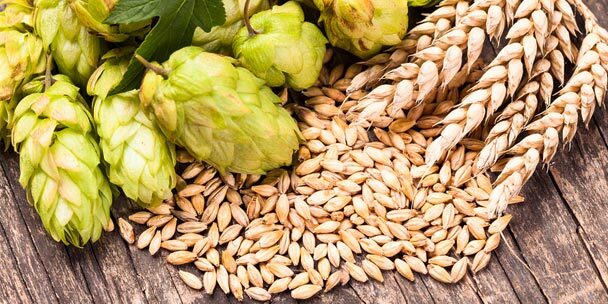 Czech saaz hops are commonly used in the following types of beer styles. The following list of beers use saaz hops in their beer, either exclusively or in conjunction with other noble hops. To get a good feel for this type of hop, we would encourage you to give the following beers a try. Summerfest from Sierra Nevada Brewing Company — Uses Saaz and Spalter Select as finishing hops. Candi Belgian Tripel from Fordham & Dominion Brewing Company — Uses Saaz and Hallertau. Forager Gluten Free Lager from Whistler Brewing Company — Uses Bravo and Saaz. Grasshopper Wheat from Big Rock Brewing Company — Uses Willamette and Saaz. Levity from Odell Brewing Company — Uses Saaz hops for finishing.